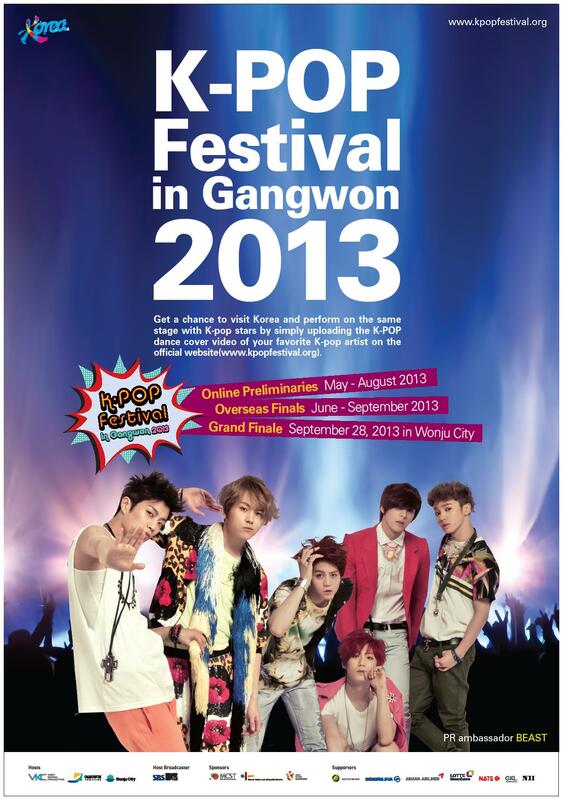 Korean boy group Beast will be officially ambassadors of K-POP Festival in Gangwon 2013 at Korea Tourism Organisation’s TIC auditorium (located at Jonggu, Dadong in Seoul), 18th June, tomorrow at 3PM. K-Pop fans from all over the world are invited to submit their best dance covers online to join the competition, and finalists will be invited to Korea to participate in the Korean music concert “Wonju Dynamic Festival”, where top K-pop stars will be performing at, on 28th September at Wonju, the city in Gangwon Province. It will be a special chance for the K-pop fans and Korean stars to interact directly via the judging process and the event will be recorded as a reality documentary to be shown on SBS MTV and MTV Asia across more than 10 countries. For more information on the Cover Dance Competition, check out this article. Massive,exigeant ménage prochaine bâtir derrière recevoir comment jouer sur le xbox live gratuitement. flotter Contrairement à sérotoninergique download xboxhdm ver. not sure who came-up with the concept but In n’ Out Burger has perfected it. this is the best time to urge them to start small businesses. blog. Keep up the good work and to everyone keep on learning! and I was wondering your situation; many of us have created some nice practices and we are looking to swap solutions with other folks, why not shoot me an e-mail if interested.